AmpKit, the popular amp modeling app for iOS, has been updated with Version 1.4. The new incarnation introduces two new pedals and two new amplifiers including modeling of the Ashdown ABM-900 and its matching 8×10 cabinet. The second in AmpKit’s bass amp series, the Ashdown rig replicates all the features of the real ABM-900. 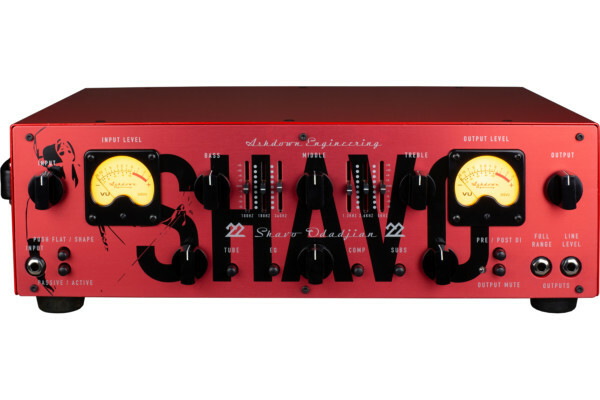 Besides the company’s signature VU meter, it has Ashdown’s sub-harmonic generator built-in. Other features include an integrated 7-band EQ, compressor, and a tube preamp. The 8×10 cabinet is accurately modeled with Ashdown BlueLine speakers. 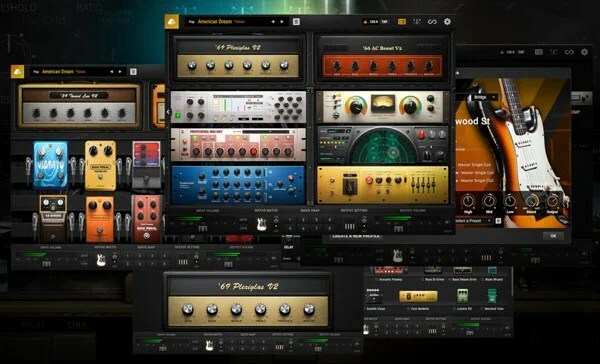 With the new update, AmpKit includes 38 individually-modeled channels across 22 amps, 26 pedals, 23 cabinets, and 8 mics. The preset library is has also grown to 132 presets. AmpKit by Agile Partners is compatible with both the iPhone and iPad and requires iOS 4.0 or later. It is available now from the App Store, for $19.99. 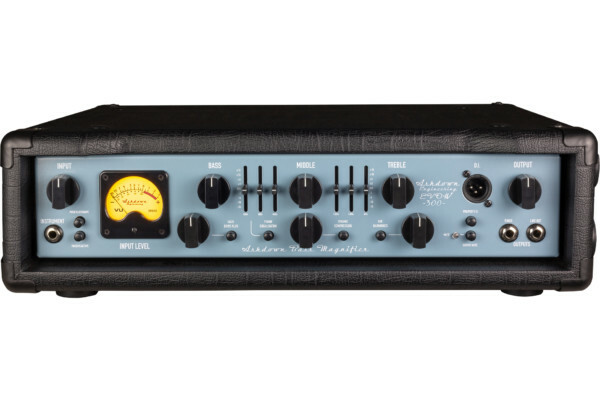 The Ashdown ABM-900 and 8×10 amp model can be purchased inside the app for $3.99. I’m using ampkit with apogee jam on my iphone and it’s an awesome practice tool. But I’d like to note that if you need only specific amps (for example only for bass) you don’t have to pay $19.99, you can get free version of ampkit from the appstore and buy only amps that you need.